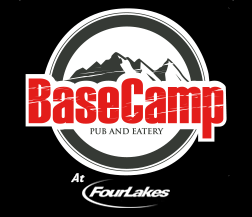 Basecamp Pub, The Afterlife Series and Adena Presents… 90’s Palooza VOL 3! This event started off with a concept Adena came up with 3 years ago and has grown each and every year. Some have tried to reenact this event but no one can ever come close to this all day mini festival featuring 2 stages, 16 Live acts from the 90’s era and 10 different vendors! On SATURDAY AUG, 17th. People can not stop talking about how much fun they had and eagerly waits each and every year for the lineup to be released! With that being said we are pleased to announce the 3rd annual 90’s Palooza lineup! This day is about all things 90’s! You do not want to miss this event! 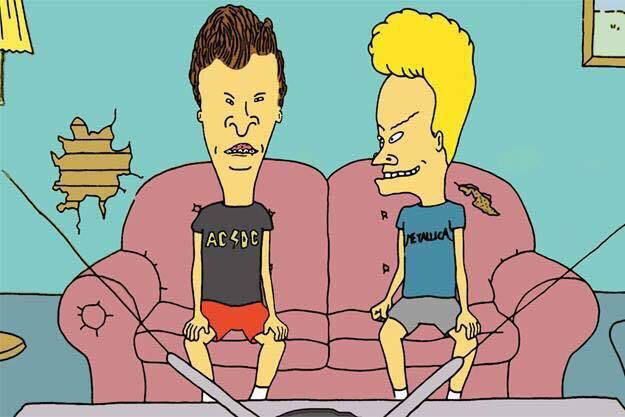 Who didn’t love the 90’s? Talk about a decade that gave birth to so many amazing bands and revolutionary sound/ styles of music, creative dance moves and not so fashionable styles– or was it?! Get your discounted ticket now!! The Price at the Door will go up!